TNEA Random Number 2017: The Anna University has released TNEA Random Number 2017. Around 1.5 Lakh Engineering aspirants get themselves enrolled into Engineering Colleges of Tamil Nadu Engineering Admissions through single window counselling. Check the Anna University Random Number Generation through visit online web portal at tnea.ac.in. Random numbers will be allotted to the 130451 applicants for seeking admissions to Engineering Courses. 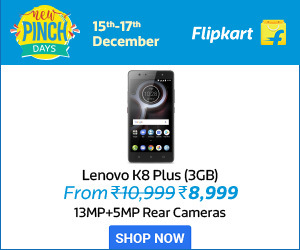 It is a 16 digit number picked by computer and will allot through online. A massive number of students applied for Engineering Programmes, and there is a chance of getting same cut off marks for at least one applicant. This leads to a question, and then they will be given priority. In the 1st Stage, the marks scored in Mathematics will be compared. If the person secure highest then he or she will be called for counselling. If they score equal marks, marks in Physics will be compared; if this is also equal the marks in Biology & Computer Science will be compared. In the case also equal, the Date of Birth will be compared. In case, if DOB is equal, the random number will be compared. The person with the less random number will be called for counselling. 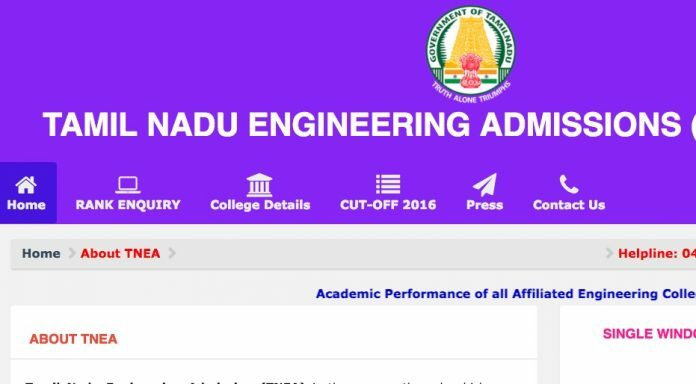 So, check the Tamilnadu Engineering Admissions 2017 Random Number from online web portal at tnea.ac.in. The Rank List will be issued from June 22. Those who download their rank cards can get ready for counselling, and it begins from June 27. The procedure to check TNEA Random Number 2017 is available at the end of this article. Applicants can visit the official portal to check their random numbers and get individual allotted random numbers. The TNEA 2017 Counselling Starts from 27th June 2017, and more details regarding seat allotment may update soon. Therefore, follow the instructions from this page.